The Resume reflects not only the details of the person but also the changes that are happening in the working world. 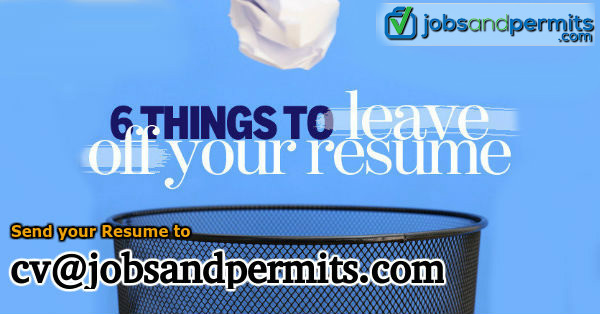 We are presenting the issues that you should strictly avoid in a Resume. Some industries require a long resume when the person is involved in several projects. Only the jobs and roles which are relevant for future career need to be included. The skills acquired should be useful in the future. Instead of including details about earlier job roles it is always better to add recent experiences, as they add value and show the process of the evolution of the candidate. 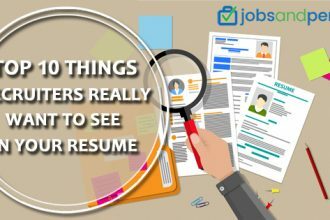 Recruiters have a short time to review and judge all applications and the candidate must attract and make an impression on them in a short span. Avoid Typos- as they are easy to pick up and reflect you in a bad light. Always proofread your Resume carefully, and go for a double check. It has now become redundant except in a few places. Instead of the face, your body of work must create the required first impression in the eyes of the recruiter. Highlite the ability to do your job. A resume is a marketing tool. The conscious recruiter judges and analyzes, all the details, by seeing the dimensions of the applicant through watchful eyes. 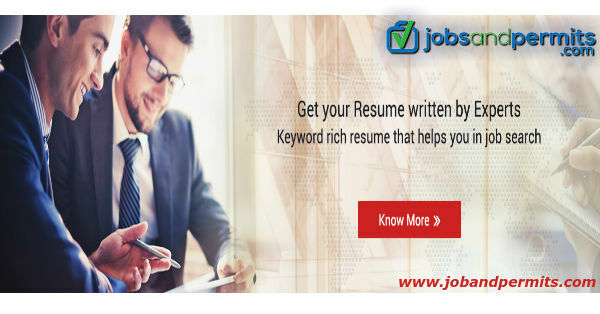 Every aspect of resume needs to be purely professional, appropriate, clear, neat and apt. Print it on a good quality paper as even that matter counts. Be careful about the font you use. It is best to use official fonts and avoid comical ones. Formatting and layout are equally important. The layout is also noticed and creates an ideal impression on a recruiter.A resume should never disorganize or poorly presented. Avoid presenting anything that makes, embellished, exaggerated or untrue. It saves from future unsavory and embarrassing situations. Do not resort to spinning or saying a lie. It is important to keep all things real and true. The vocabulary used should be professional avoiding big bombastic words and jargon. It does not produce the desired effect. Avoid Using words and phrases in the wrong context. Do not appear more knowledgeable than you actually are. Armed with these details, make your perfect CV be confident, dress well and appear in a positive frame of mind while going to the interview. Success will definitely knock at your door.